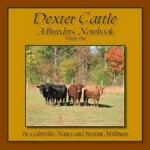 Dexter Cattle; A Breeder’s Notebook is filled with important, useful information about the care, breeding and enjoyment of your Dexter Cattle. You’ll find everything here from the correct way to groom your herd to accurate, scientific charts that break down the genetic characteristics of Dexter cattle. 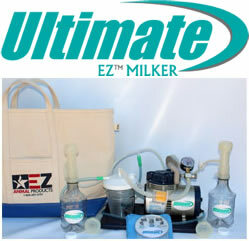 The information has been gathered throughout over twenty years of Dexter breeding. I am interested in getting your book and looking for a good bull for a new herd. Would love to glean some information from you and know what you possibly have for sale.